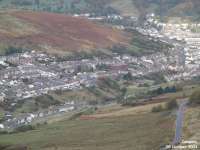 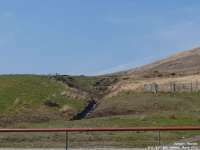 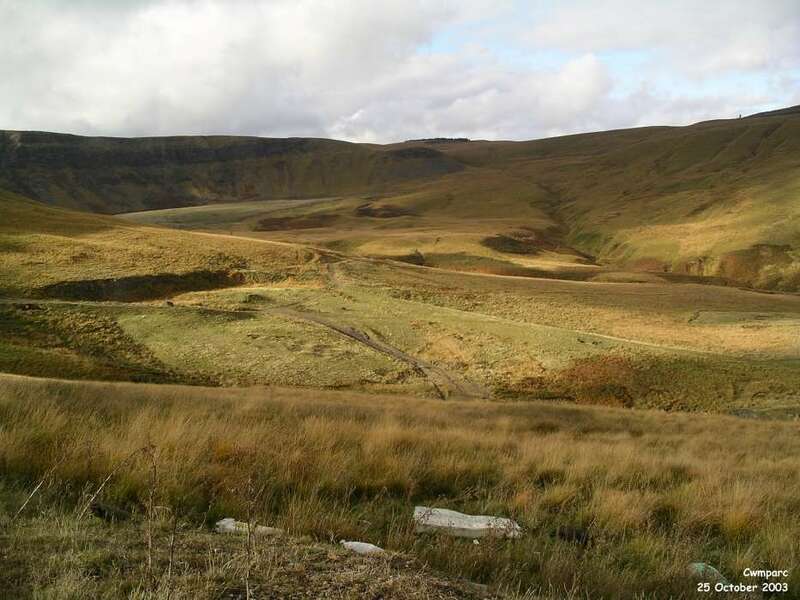 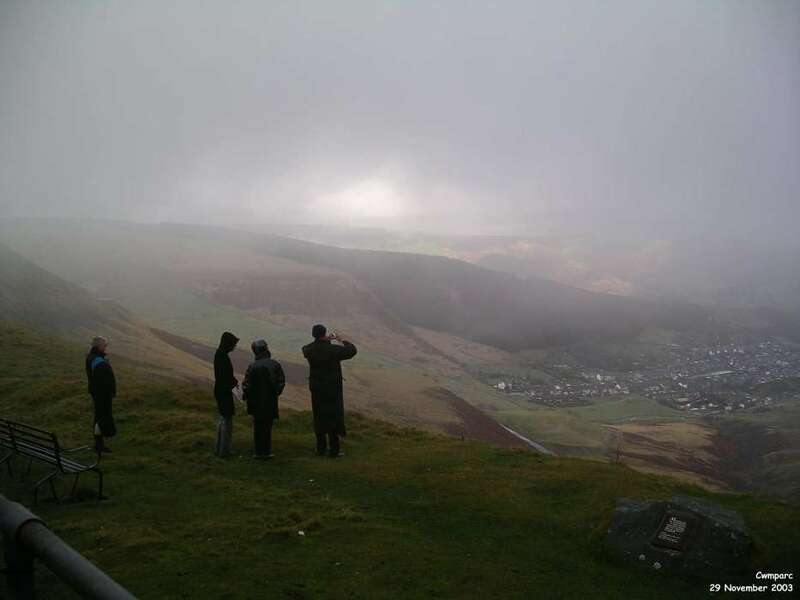 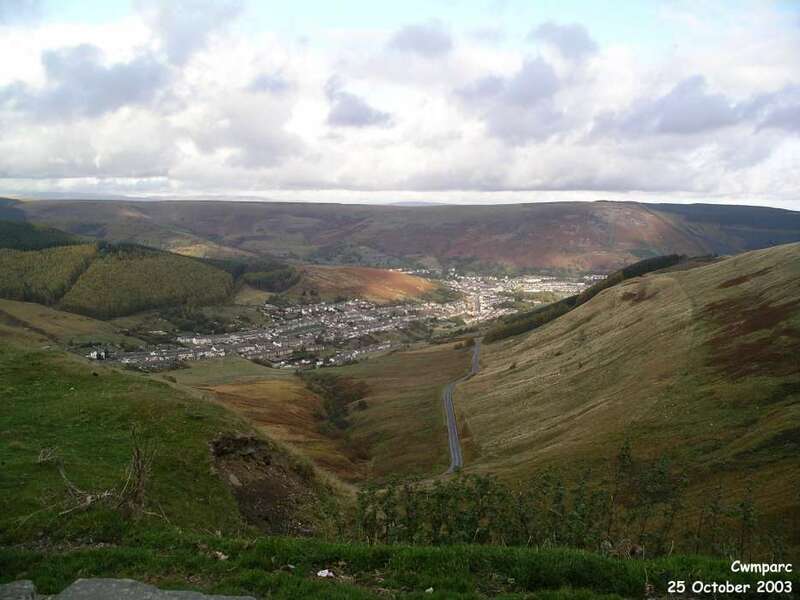 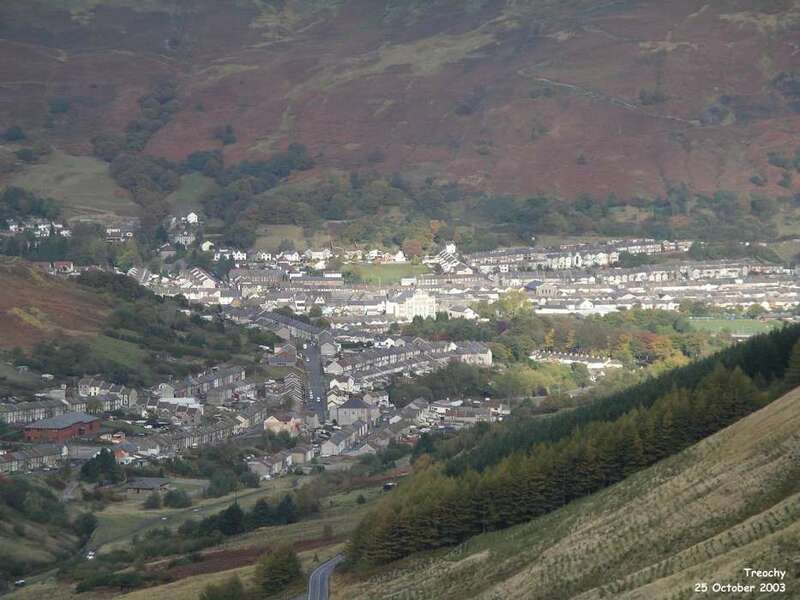 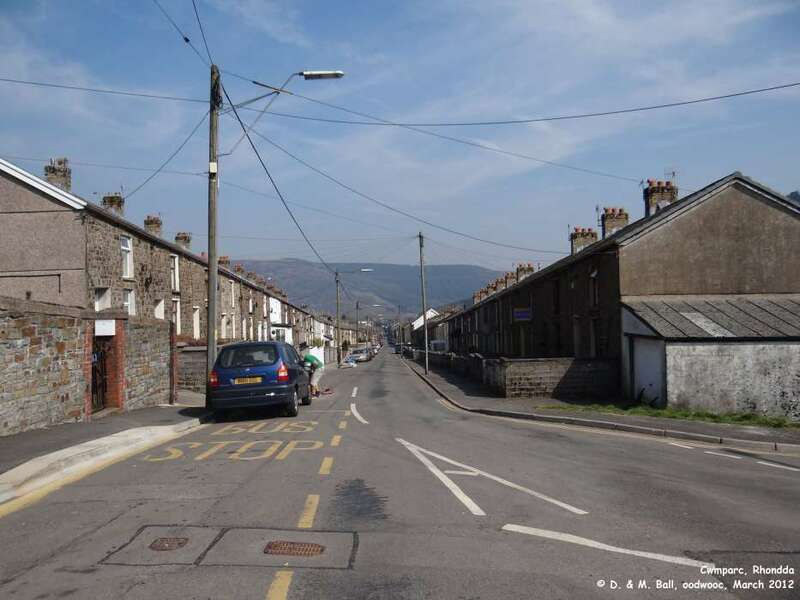 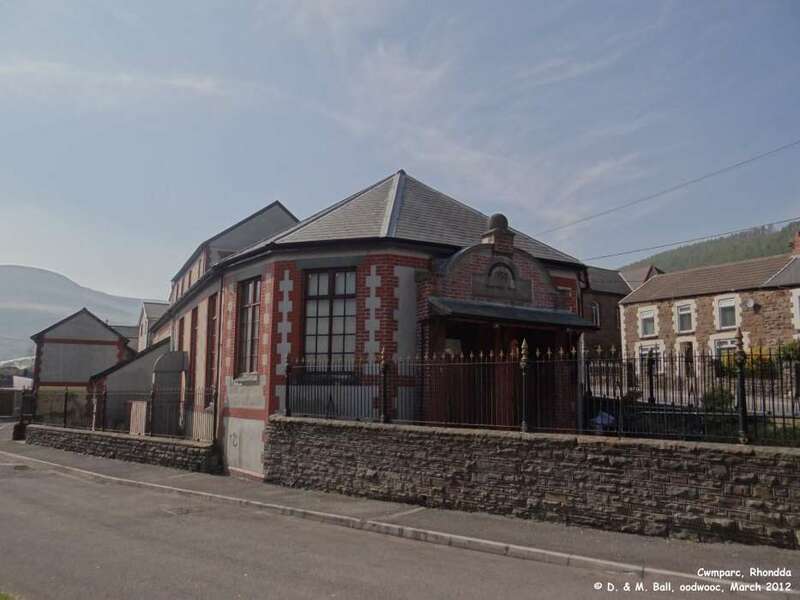 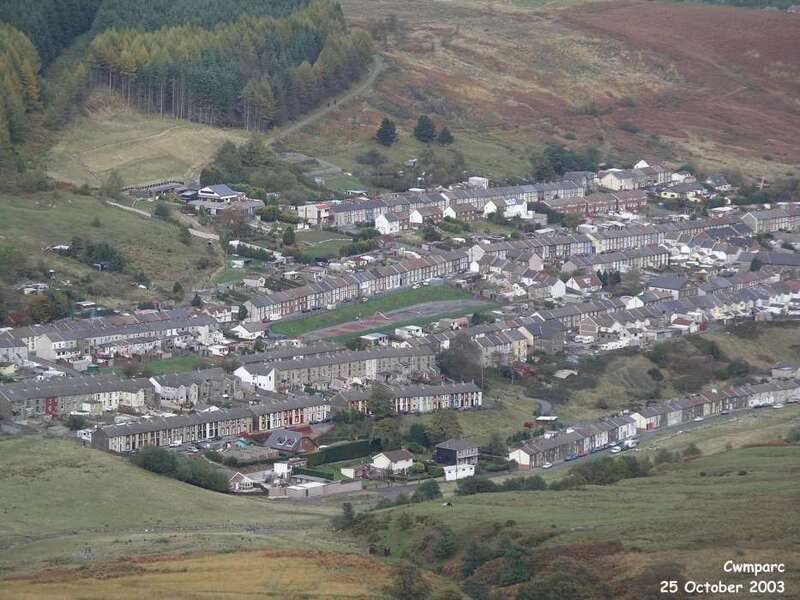 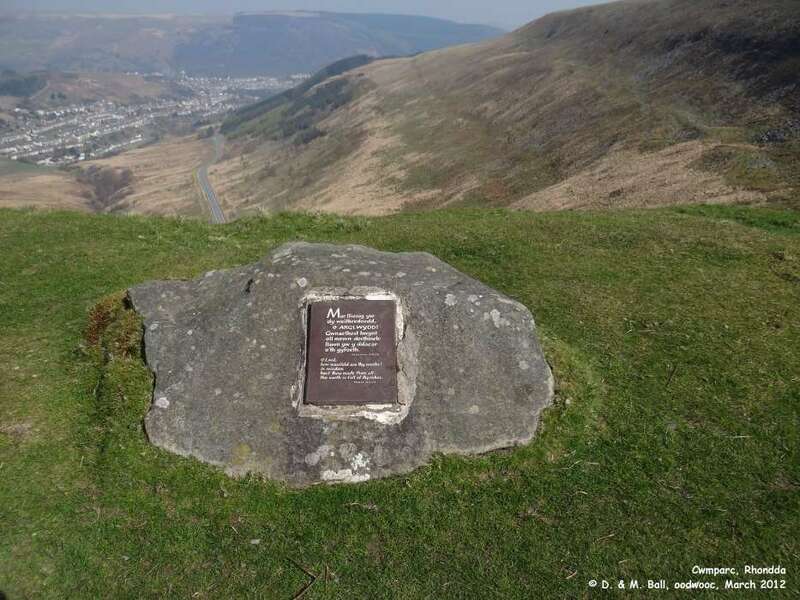 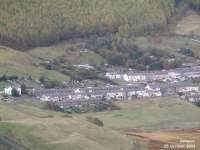 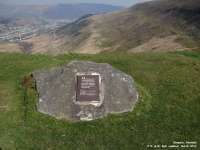 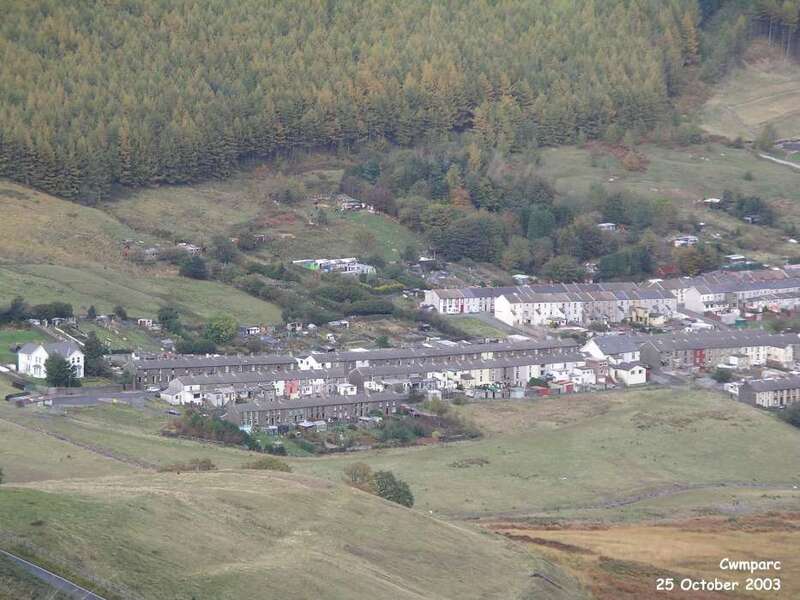 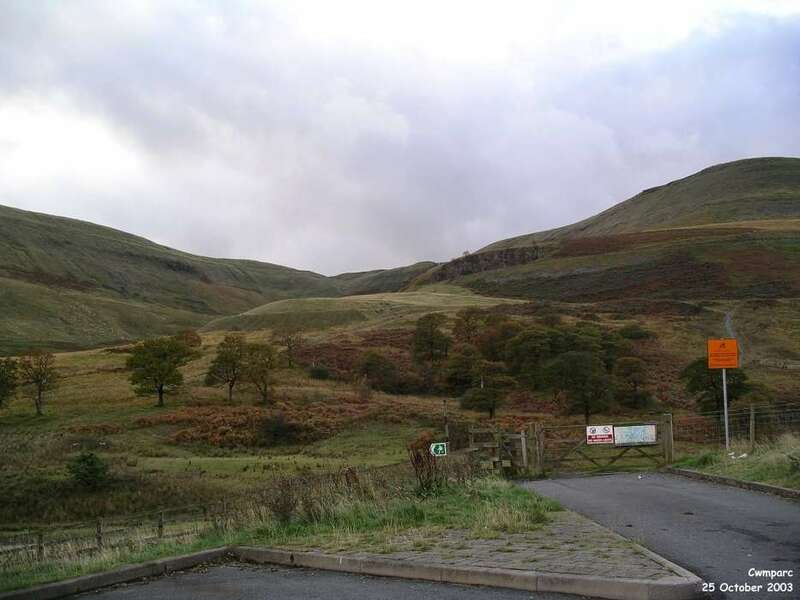 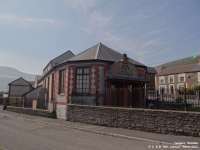 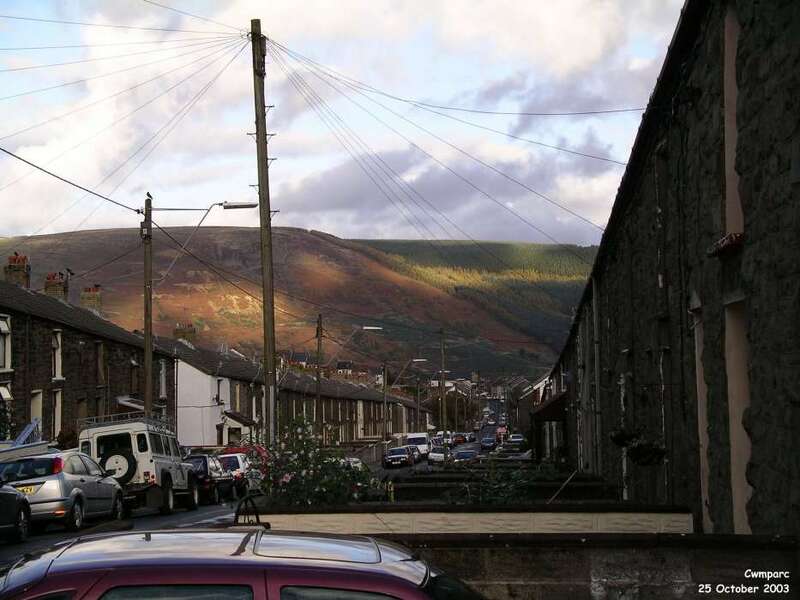 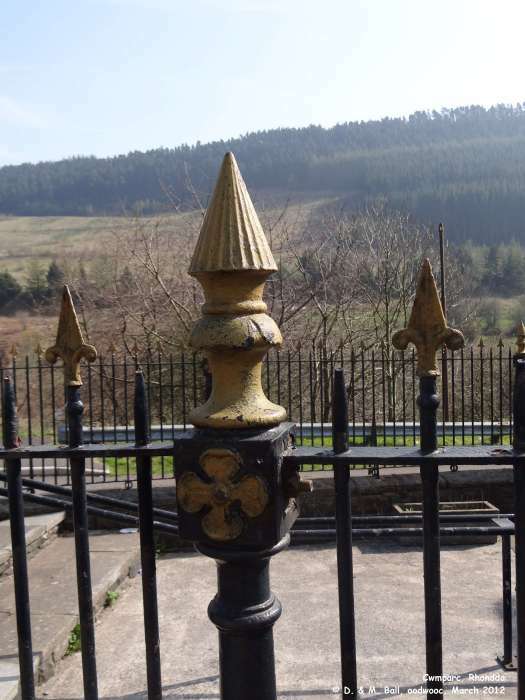 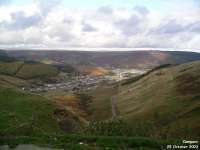 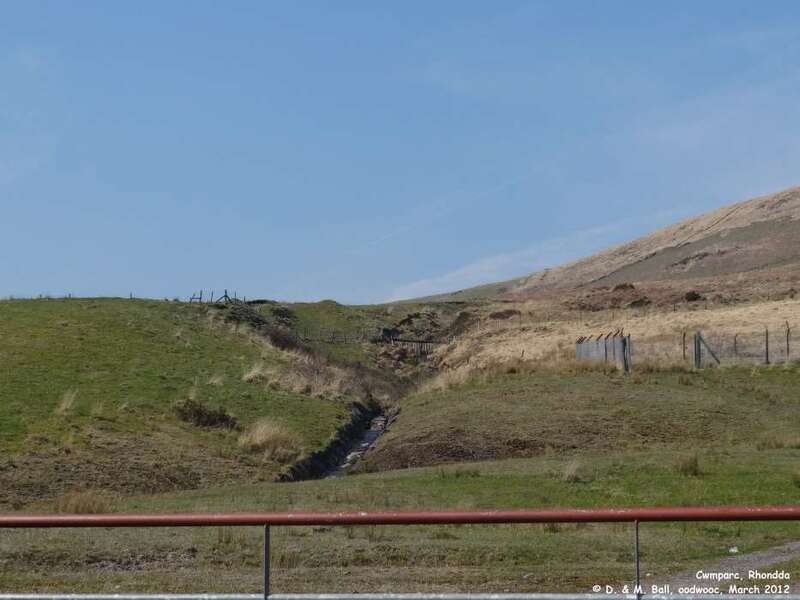 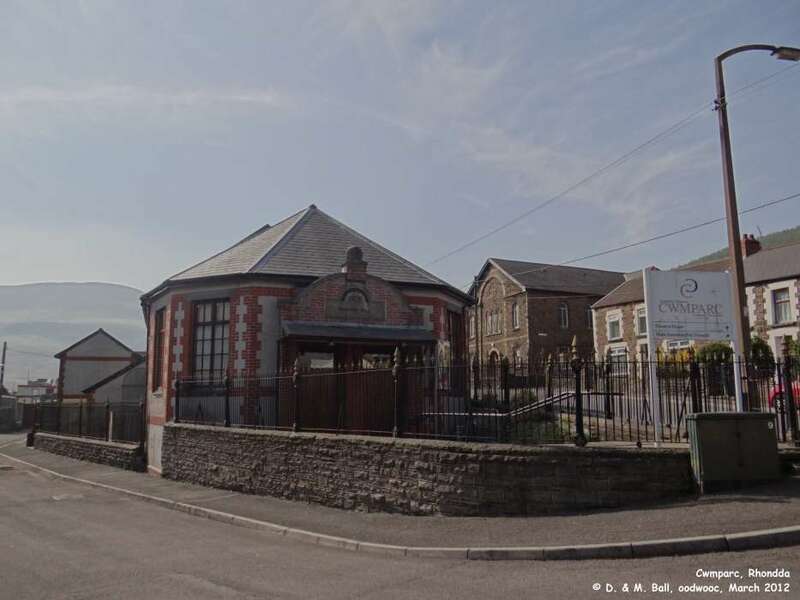 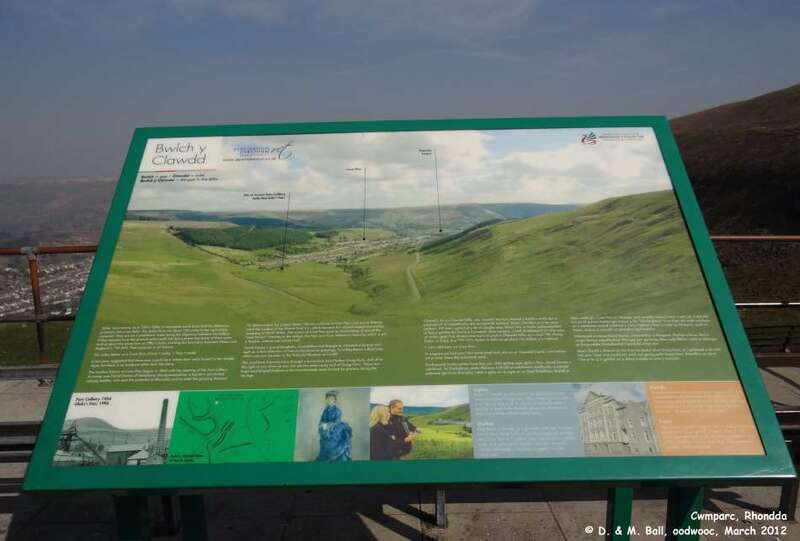 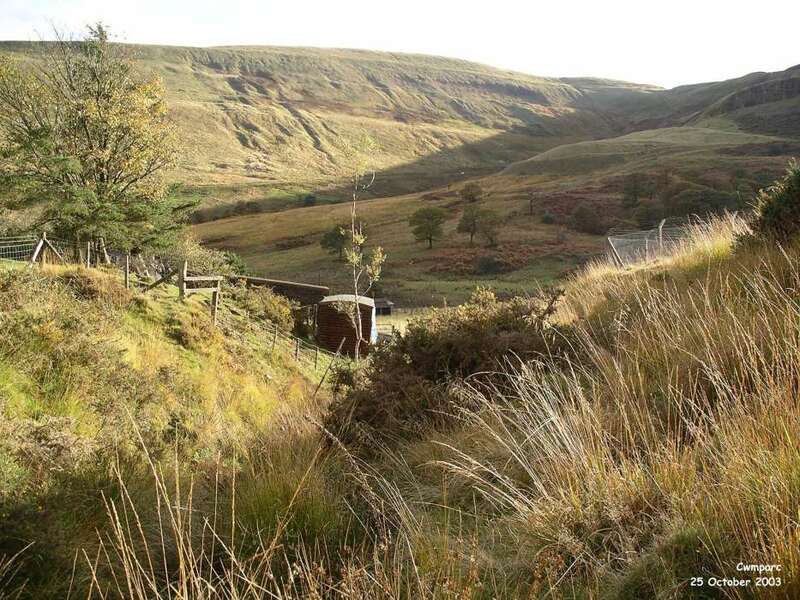 Cwmparc is to be found in the valleys of South Wales, near Treorchy. 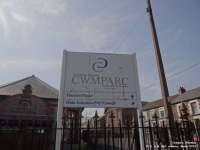 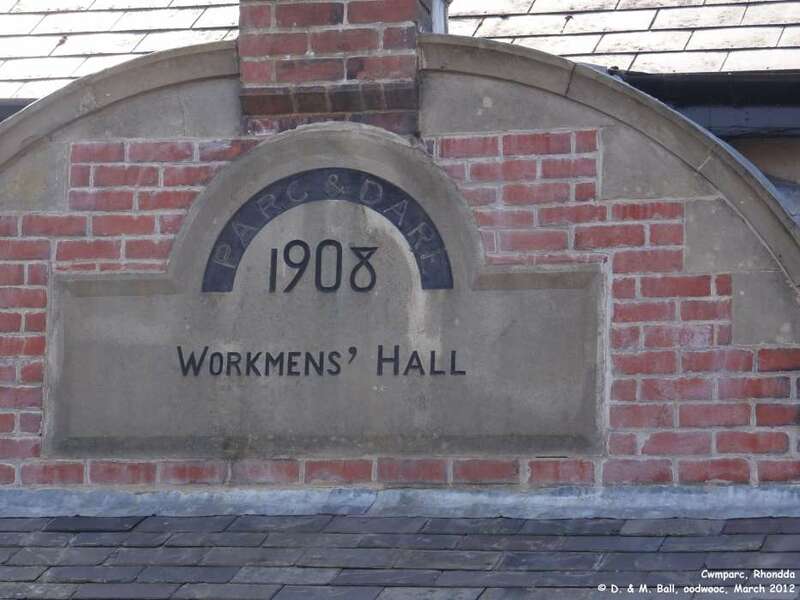 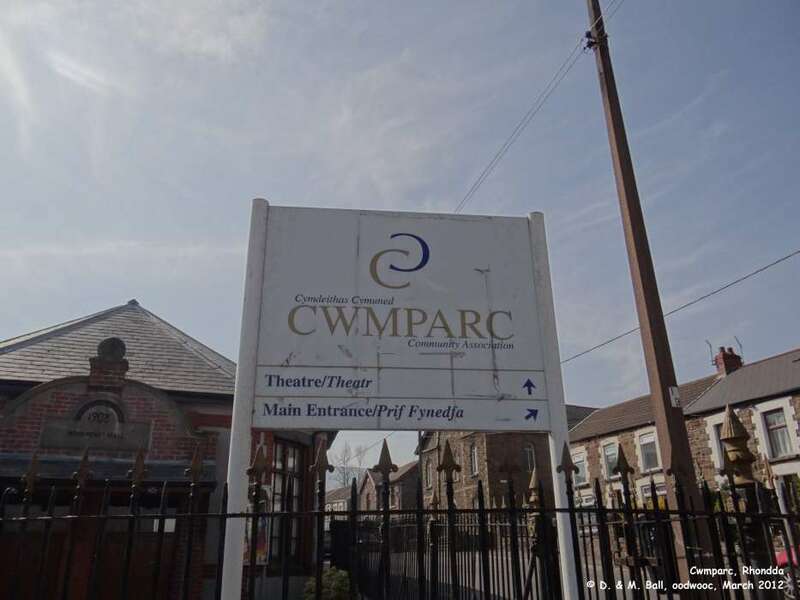 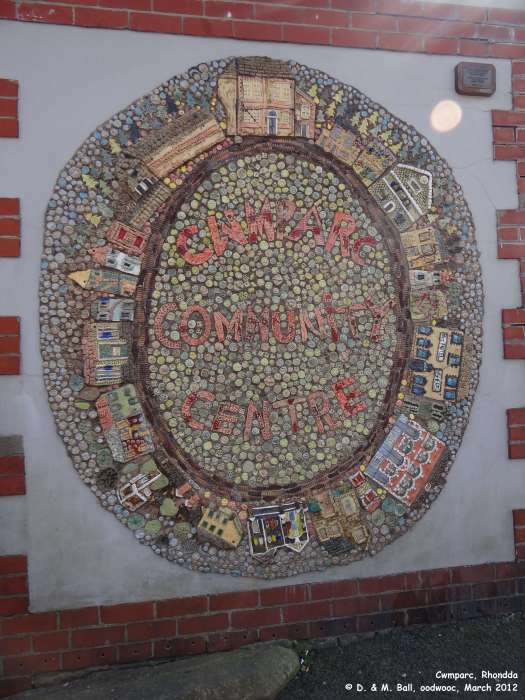 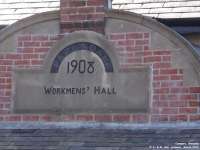 We have visited Cwmparc on many occasions. 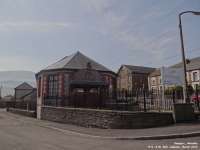 Mandy spent most of her school holidays staying with Aunty Betty in Cwmparc and she, and her sister Terri-lea, have such fond memories of these times. 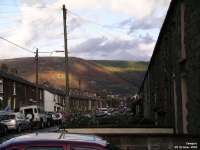 Apart from the freedom of spending all day on the mountains, it is the sense of community and caring that is remembered. We had such fun exploring and climbing and just being children. 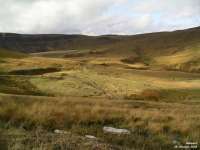 For us it was truely a haven and we are very grateful to our family for allowing us to stay so often and giving us this special time. The black and white photograph below was given to us by Mandy's mother Pamela. 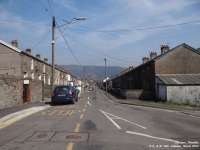 Pam was born here and her parents and sisters moved to Swindon when she was in her mid-teens. 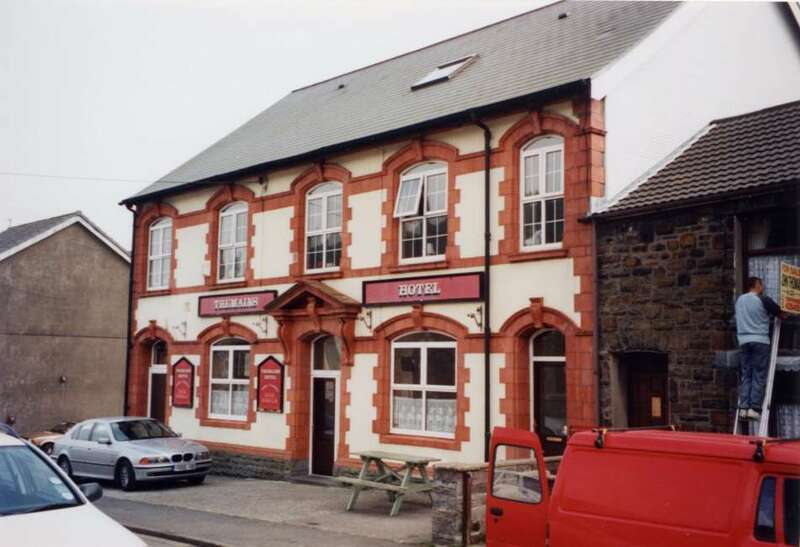 Unfortunately we do not know who the photographer was or the date it was taken. 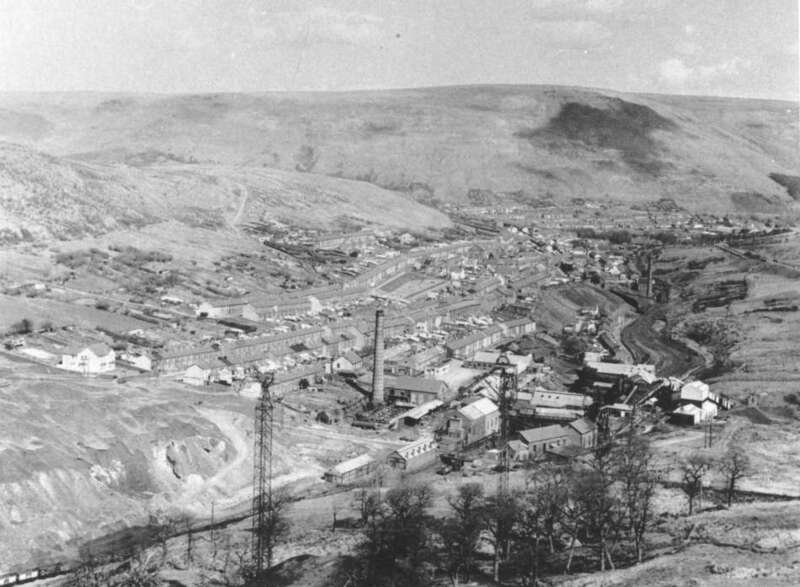 We are told the pit closed in 1947, so the photograph must pre-date this as it is obviously working at the time the photograph was taken.